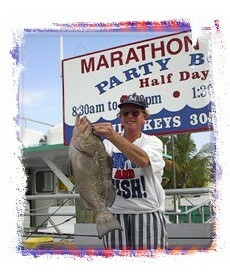 Troll our beautiful blue waters for ferocious fighters such as DOLPHIN, SAILFISH, MARLIN, KINGFISH AND WAHOO, or anchor just off the reefs for bottom huggers such as GROUPER and SNAPPER. 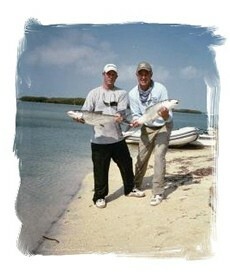 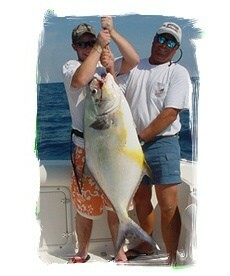 Of course, the selection of a good captain is the key to your success in catching great fish. 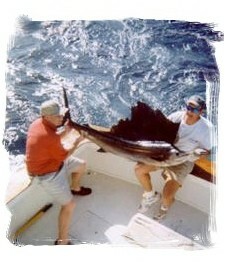 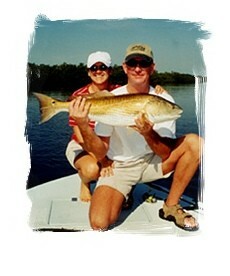 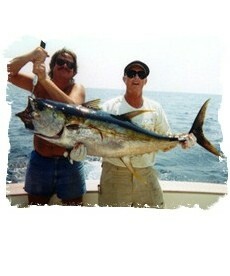 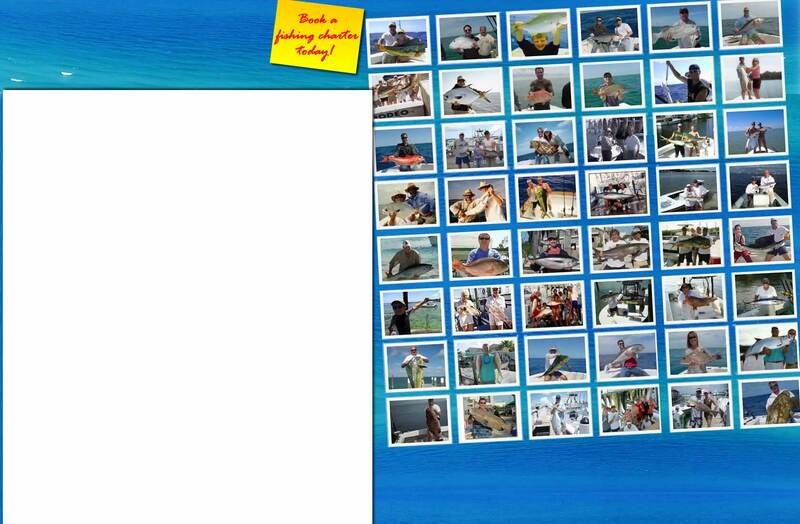 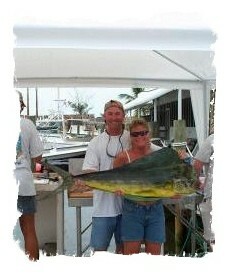 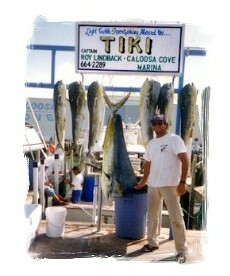 Book a deep sea fishing trip and let the captain and crew take care of just about everything... 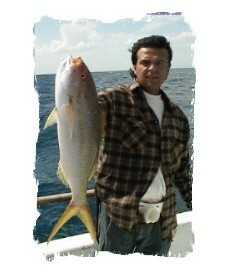 Your bait, tackle and license should be included in the charter, as well as information on legal limits for keepers. 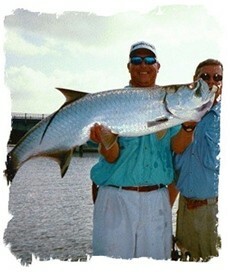 The tranquil Florida Bay, known as the "Backcountry", is home to BONEFISH, REDFISH, PERMIT, SEA TROUT and the mighty SILVER KING TARPON. 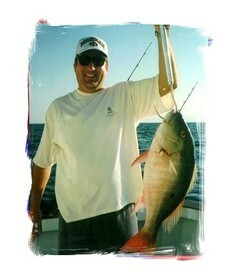 This is great fishing on light tackle, but you'll need a guide to find the hot-spots and navigate these shallow waters that range from a few inches to a few feet deep.